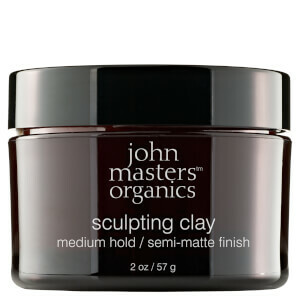 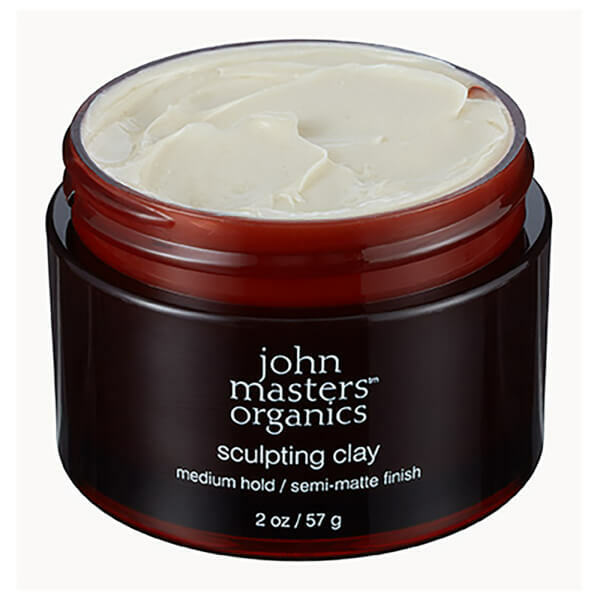 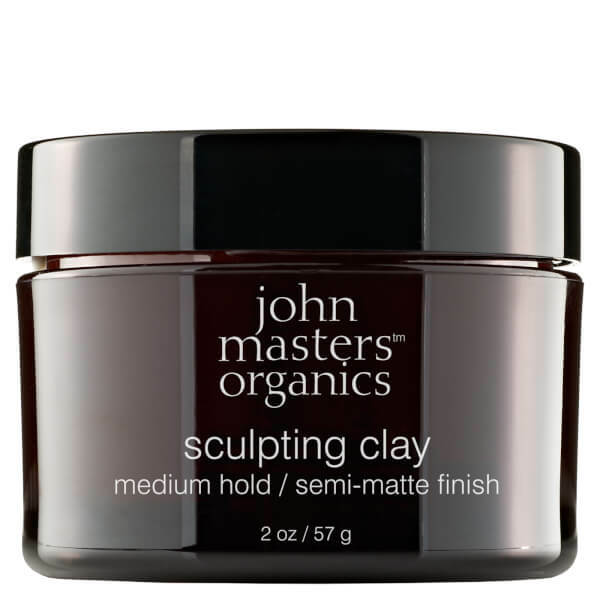 Achieve effortless and longwearing body with the John Masters Organics Sculpting Clay; an organically-formulated, oil-absorbing, texturising hair styling formula that restores moisture and provides a touchable, workable hold that lasts. 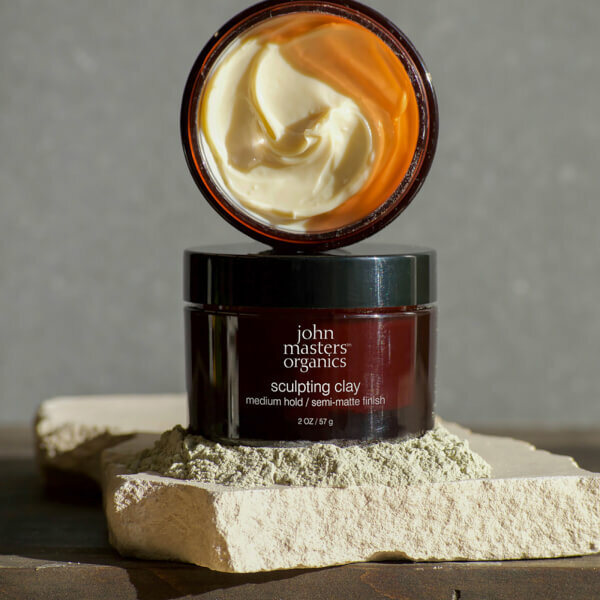 Combining a blend of three natural clays (Bentonite, Kaolin and Diatomaceous Earth) with organic Beeswax, the sculpting clay is designed to build volume and thicken tresses, whilst giving your hair a pliable, manageable hold with a matte finish. 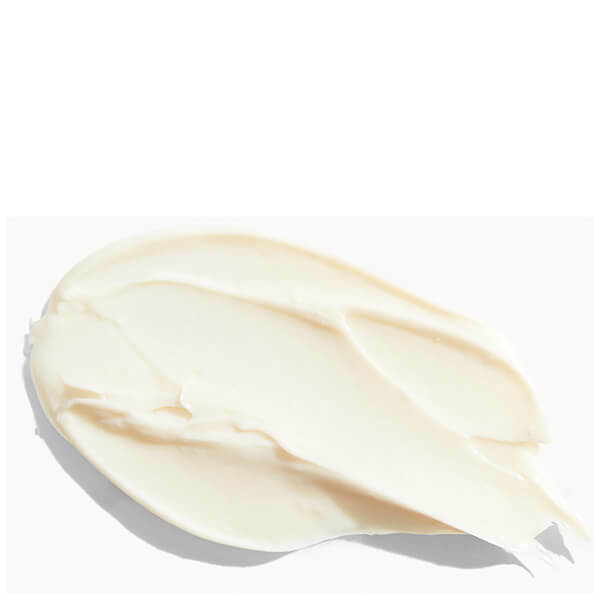 Organic Sunflower oil helps to protect the hair and scalp from excess oil build-up to keep your style intact without sebum weighing it down and causing your ‘do to fall flat.